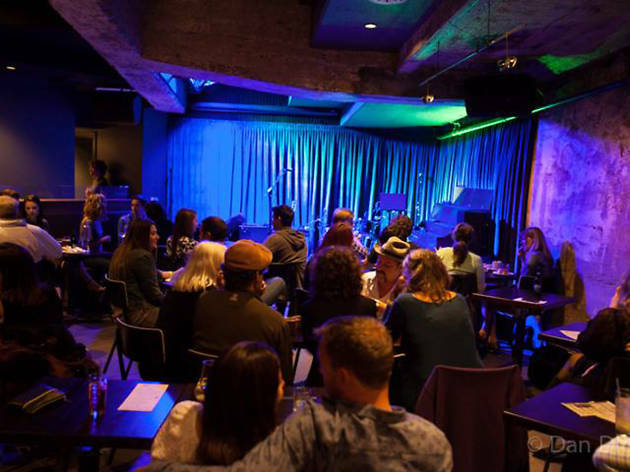 After an extensive, slick renovation, Doc’s Lab opened in the space once occupied by infamous comedy and music venue The Purple Onion below the lauded Doc Rickett’s restaurant. 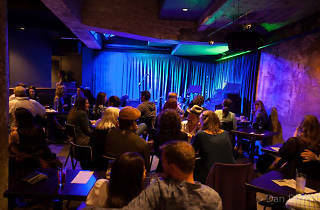 It boasts a calendar of events stacked with cutting edge comedy as well as live music, and has an incredibly tasty bar menu that puts other comedy club food to shame. On any given night of the week, your entertainment, imbibement and dinner needs can be met in this remarkably charming subterranean venue.